Practical Completion achieved for Fabrick in Cheadle Hulme. 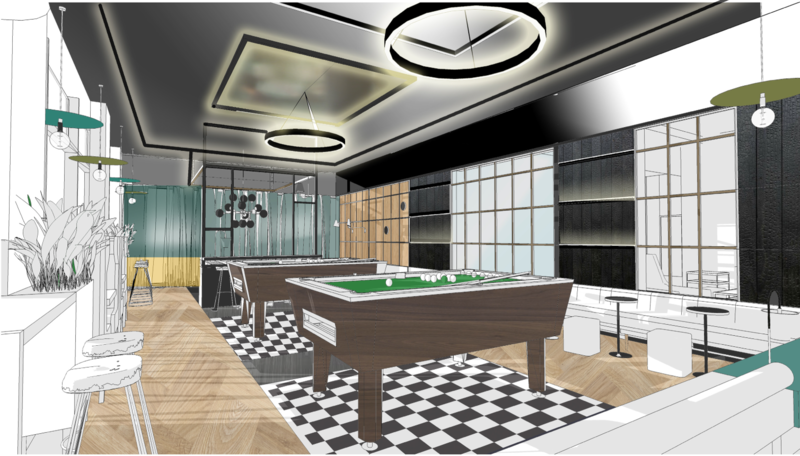 A further addition to Inspired Asset Management’s portfolio, this office to residential Permitted Development conversion has created 184 apartments and amenity space. A fulfilling achievement for all project team members involved. On to the next project…. 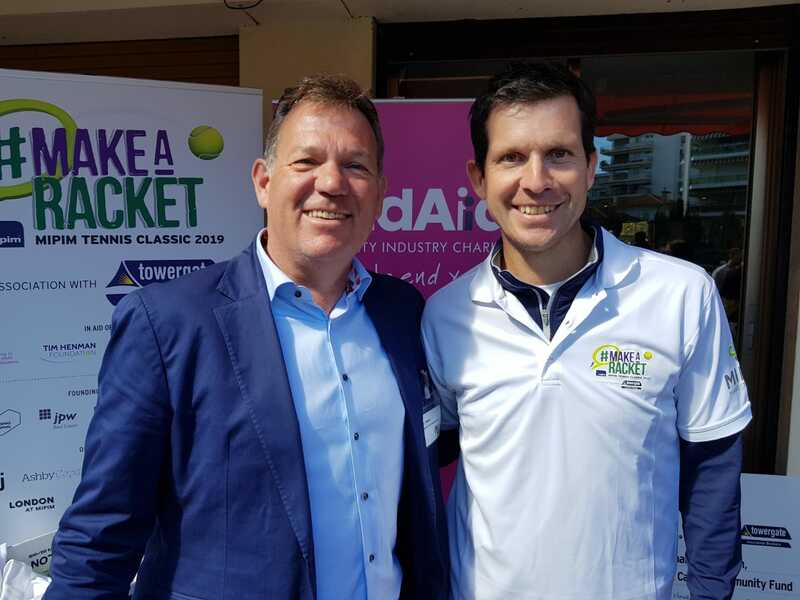 We are proud sponsors of this years MIPIM Tennis Classic, the event has raised in excess of £51,000 for the four chosen charities LandAid, Bright Ideas for Tennis, The Tim Henman Foundation and the Cannes Community Fund, smashing last year’s total with donations still coming in. Huge congratulations to Andrew Knights of The Lorenz Consultancy and Jason Dunlop of Grant Thornton LLP, who beat Jonathon Hogg, Knights plc and Alex Hunt, Jensen Hunt Design in a thrilling final. Please see this link to the official Property Week event video and event photos. 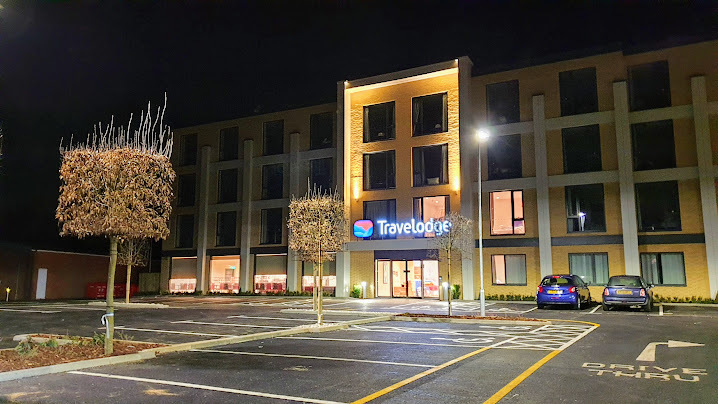 Practical completion has been achieved for the four story 80 bed Travelodge and Starbucks with drive thru facility in Bury St Edmunds. The project included extensive external hard and soft landscaping works including enhancement works to the River Lark that runs through the site. 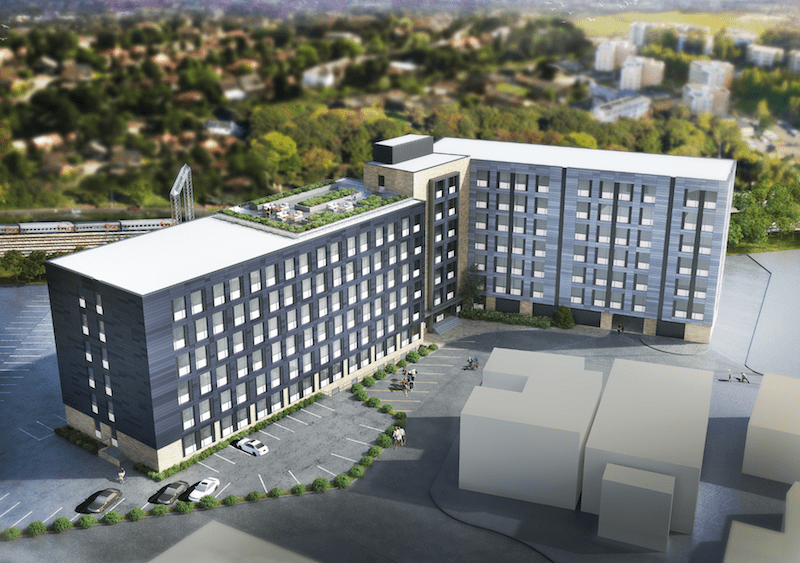 Our second project with London Scottish Student Housing in Leeds is on site and comprises a new build 23 storey development which will provide 351 good quality student accommodation units comprising a mix studio and cluster bedrooms and student study and social amenity spaces. Contract completion is December 2019. Guy and Ross will be attending MIPIM this year, please send an email to contactus@csa-qs.co.uk to organise a meeting with them.